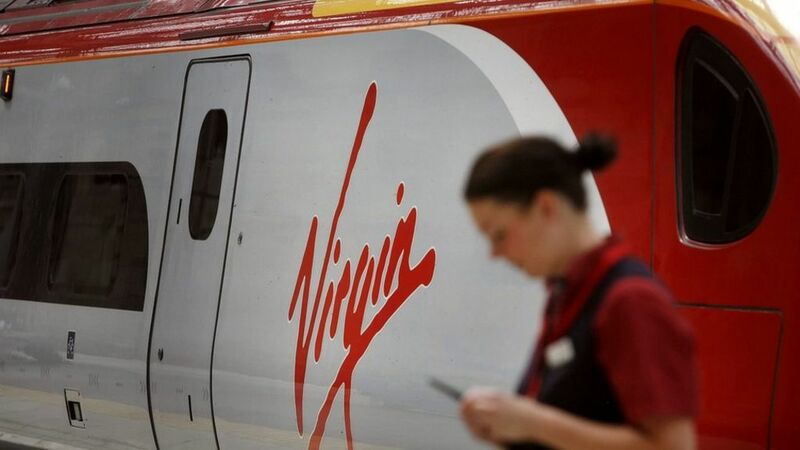 Virgin Trains has said an hourly rail service between Glasgow and Carlisle will operate from Saturday. The west coast main line has been closed since Storm Frank damaged the Lamington Viaduct in South Lanarkshire. Virgin said trains will run on a shuttle service via Dumfries, with passengers changing at Carlisle to complete their journey. Network Rail has indicated that the work at Lamington could take until the end of January. Virgin Trains says an hourly rail service between Glasgow and Carlisle via Dumfries will operate from Saturday.